A recommendation by the board of trustees to increase tuition by 12 percent was approved on Thursday by Oregon’s Higher Education Coordinating Commission, raising costs for Southern Oregon University students starting the 2017-2018 school year. “It’s either cuts or this,” said President Linda Schott who initially made the recommendation to increase costs equivalent to an extra 18 dollars per credit hour for resident undergraduates and an extra 27 dollars per credit hour for WUE undergraduates. In a letter to the HECC, Oregon Governor Kate Brown specified 5 criteria the schools had to meet to justify such a high tuition increase. The HECC ruled indeterminate on SOU’s request because, in their opinion, the school did not show evidence of transparency with students throughout the process and they did not show proof that the university was doing everything it could to control costs. SOU then provided documents supporting their case, and made their case to the commission. “It’s not just about how cheap tuition is but how we use that tuition to support the success of students and provide all the programs students came here for,” said Schott. The president assured students that she and her staff are doing everything they can to control cost. “I really want this university to be everything it can be to support student success,” she said. 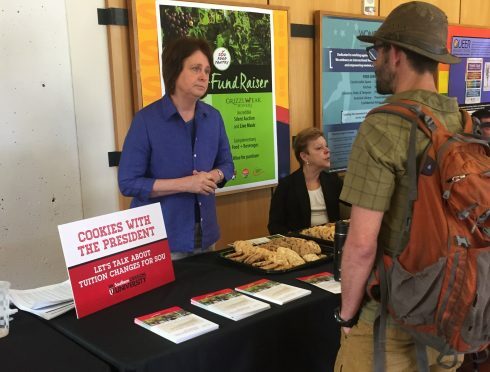 In addition to her presence on social media, Schott hosted her event “Cookies With the President” on last Wednesday in an attempt to be transparent and to make students aware of where the increase is coming from. 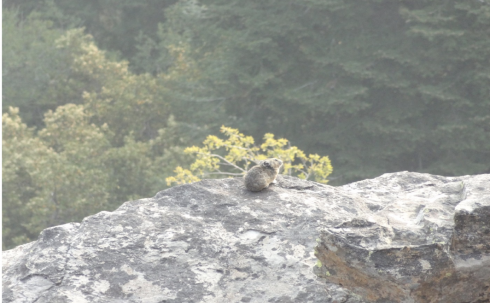 “It’s what we need to do to keep the institution healthy,” said Schott. “We’ll still be the second most affordable university in Oregon and be able to keep all programs that students know and love.” At a senate meeting Shott addressed some of the issues the HECC had with SOU’s proposal, primarily the lack of student engagement. “If the ASSOU can send a letter with support with the 12 percent, you can put in a commitment from the president to fix the process and you have my word,” she announced. At the same meeting, Jeremy Nootenboom said, “they [the HECC] are looking to see if there was engagement with students which SOU ranked extremely low on.” He said he was for the increase because he understood the reality of the situation and the school’s option of either cutting programs or raising costs. The data for this recommendation is coming from the Proforma model which can calculate different tuition levels, funding, personnel cost, etc. According to the model, anything less than the recommended 12 percent increase would result in a deficit. “The decision’s already been made. We don’t know what other options there are because we’ve been told there are no other options,” said Lindsey Rocha, SOU student advocate. “We’ve been cutting staff, faculty, and programs– there’s no more room to cut without jeopardizing the effectiveness of the university,” she said. The director of financial aid, Kristen Gast, has been working with the school to make sure that students are not afraid of this potential tuition increase. 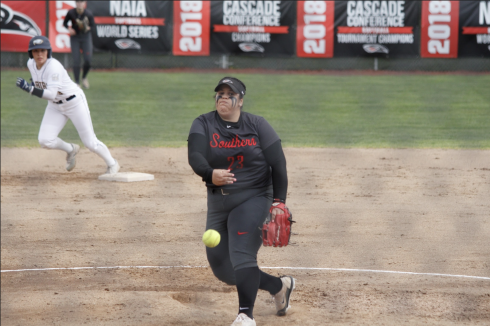 “SOU is such a great opportunity, and I don’t want students to feel like they can’t afford to come here because they can and the financial aid department is committed right along with the university to help every student,” she said.